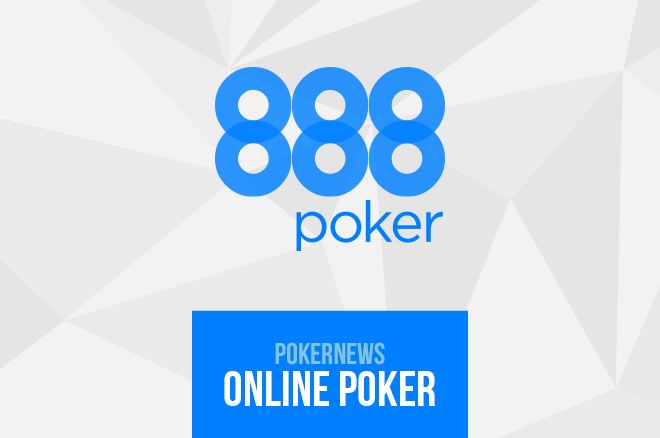 888poker players in Australia were recently informed that they'll no longer be permitted on the site. Upon logging into their accounts, 888poker players in Australia were recently informed that they will no longer be permitted to play on their site as of Jan. 16. Following a business reevaluation, we'd like to inform you that 888poker's services are not being offered to players residing in Australia and therefore your account will be closed as of 01/16/2017. You can still withdraw funds from your bankroll at any time using our web cashier. While PokerNews has been unable to confirm the exact reason for the timing of this from 888poker, it is believed to be due to the proposed amendment to the Interactive Gambling Act of 2001 that some expect to pass in Australia in the near future. If passed, the Interactive Gambling Amendment Bill 2016 mandates that online gaming operators offering services to Australian residents secure local licenses or face steep fines as high as A$6.75 million ($5.05 million). Unlike gaming regimes in other countries, individuals can also face heavy punishment if the bill is passed, with fines up to A$1.35 million ($1.01 million) per day. Australian poker players have been active on social media and poker forums, expressing their concern after 888poker pulled out of the country's market, with many asking the poker community to petition legislators to vote against the bill amendment. A few months ago, the world's largest online poker room PokerStars expressed its concern over the bill. Amaya Inc., the parent company of PokerStars, said during an investor call in November that the company would also leave the market if the bill becomes law. 888poker will also be discontinuing gaming services to residents of Slovenia. This follows PokerStars exiting the Slovenian market over the summer. PokerNews has reached out to 888poker for comment, however, their representatives are out of the office for the weekend. PokerStars' Days Numbered in Australia? James Chen Ships the 2017 Aussie Millions Event #2: $2,500 H.O.R.S.E.